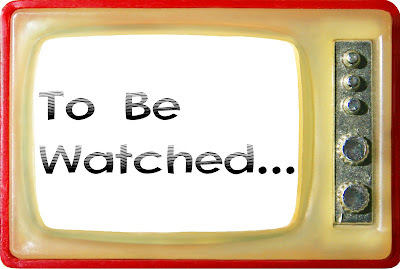 My TBW List: In Which Television Invades this Book Blog – my books. my life. I followed a list I found here to watch the fourth season of Buffy and the first season of Angel pretty much in the order they aired. 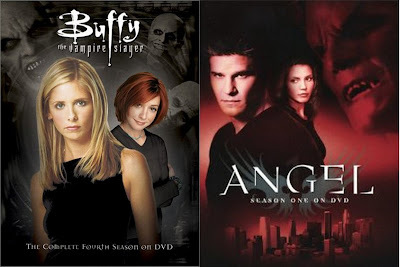 I’ve never watched all of Angel and I can never get enough of Buffy. While the shows often run independent story lines, it was fun to see the crossovers in the correct order. I fell in love with the episode I Will Remember You of Angel (click this link to read about it if you don’t mind spoilers) and it might be one of my favorite episodes of television ever now. Continuing with the Joss Whedon theme, I watched the first season of Dollhouse. It actually began when my old Buffy friend, Susan, was in town and not feeling that well. We sat on the couch and watched at least six episodes. When she left, I kept going. It’s a really creepy show but also kind of amazing. I’m looking forward to finishing the series with the second season. The first season took us ages to watch. The second season took us a week. I do not actually recommend watching 13 episodes of Mad Men in one week. It’s really depressing. 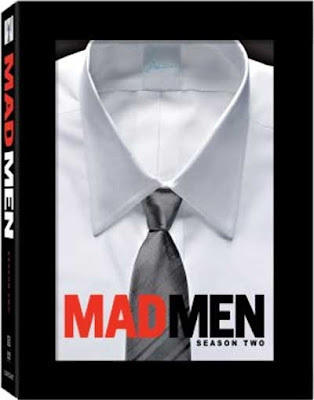 But I loved the second season so much and I actually have the third season on hold at the library right now. Ben and I have watched the entirety of this show in the last two months. We’re kind of in love with it. It took about half a season to grow on us but now we’re really sad to be caught up. Can anyone recommend a replacement comedy for us to watch before bed (this, actually, was our How I Met Your Mother replacement)? I was going to tell you about the shows that I still want to watch but this post is getting a bit long. Next week? 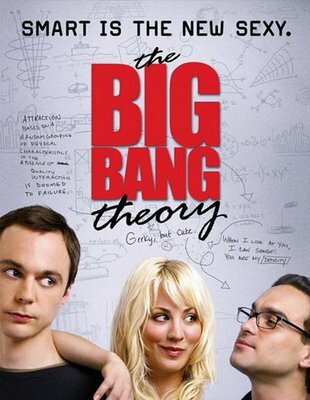 I love the Big Bang Theory – and How I Met Your Mother was my replacement show after I got caught up with BBT. Have you seen Modern Family? I’ve only seen a couple episodes here and there but I plan to watch more of it after HIMYM. We just started watching Modern Family. That’s a good idea. We can go back and watch the old ones. If you don’t already watch The IT Crowd (which you probably do) it’s awesome. I’m really looking forward to watching Dollhouse, I have a copy on dvd but haven’t started it yet. I don’t watch that one although I’ve seen it on Netflix. That’s a good idea. Television has definitely gotten in the way of my reading recently, although I have several art projects to work on and I have the TV going while I’m working on them. I’ve been watching all of Buffy, I just finished season 4 last night and will start season 5 today. I watched it on and off through reruns when I was in junior high and high school, but I’ve never watched them all in a row. Sounds like we’re at the same point in the series. I just started Season 5 this weekend, too.